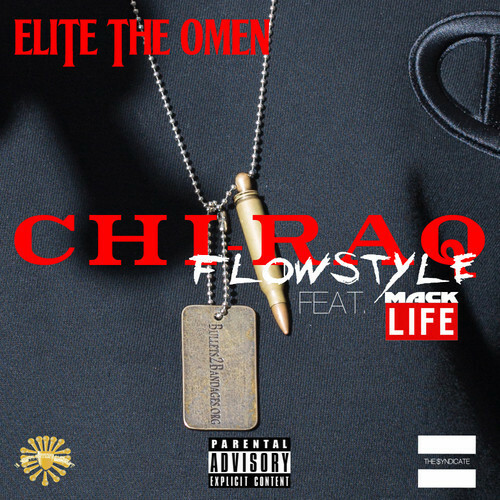 We brought you track a couple days ago from 1/2 of The Syndicate, now the other half gets together on Chi-Raq Flowstyle. Elite The Omen and Mack Life get together and drop some windy city visuals over some equally eerie production. Jackson emcees Rashad Street, Mack Life, Elite The Omen drop a new single, an ode to early morning activities in the city. 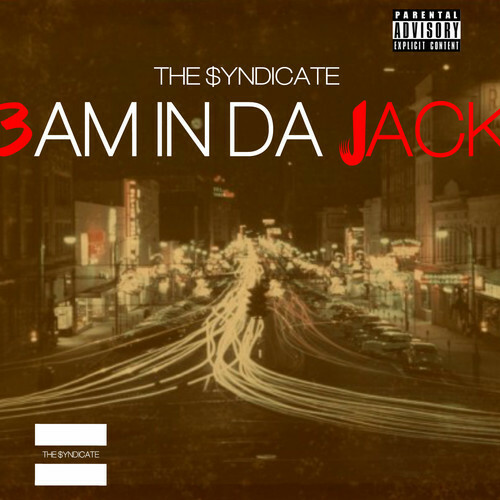 The three Jacktown vets along with Y. Valentine have come together to form The $yndicate. Together they are looking to put their stamp on the Jack. With their first track they certainly make a compelling argument for that train of thought. This sing should be getting some serious play this spring and summer. It’s only a matter of time before the clubs start getting flooded with requests for The $yndicate. Once this joins “Monsta” on rotation it’s going to be hard denying Jackson is making moves. Mack Life gives some insight into who he as an emcee is on this self-titled track from his Sophisticated Ignorance album which will be dropping soon.